Looking to turn back the hands of time for a bright, young, refreshed complexion? 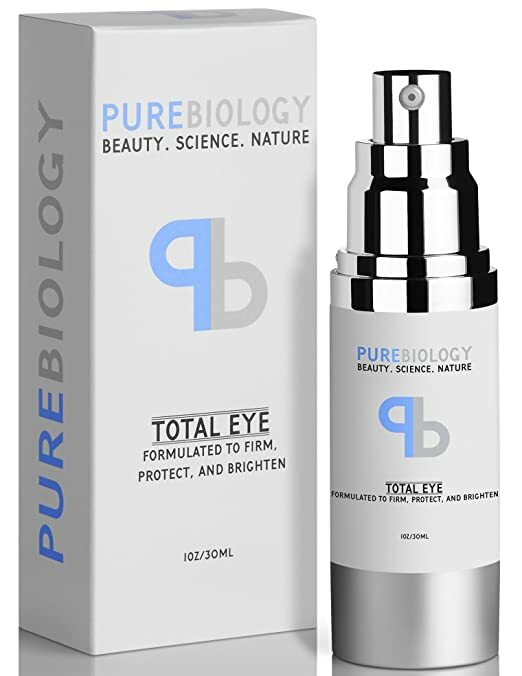 Look no further than Pure Biology, one of Amazon's top-selling skincare lines. Featuring nine superior anti-aging skincare products. 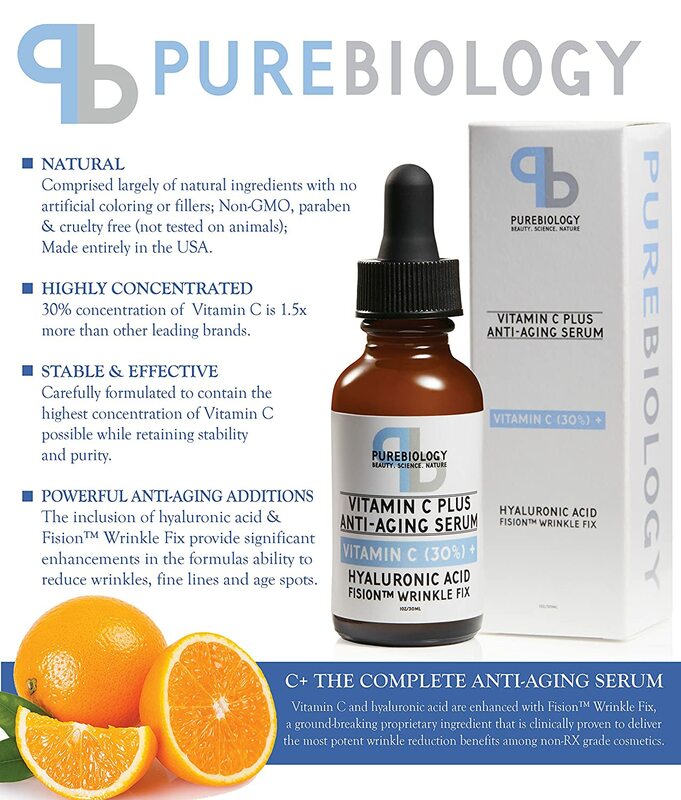 Pure Biology formulas utilize some of industry’s most cutting-edge, clinically proven complexes, such as Fision™ Instant Lift and Fusion™ Wrinkle Fix, and exclude parabens and many potentially harmful synthetic fillers and bonding agents.